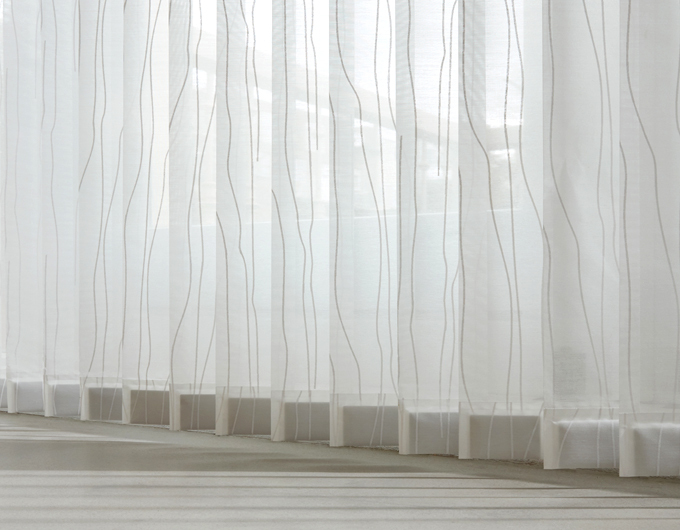 Verticals are an ideal blind, particularly for taller, longer expanses of glass. But like anything else, they can’t last forever. 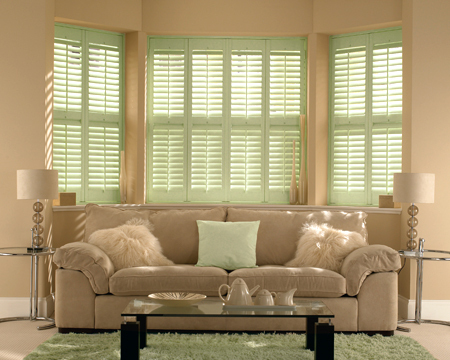 So, if you’d like to keep the look and effect of your vertical blinds, you can simply have the louvres (slats) renewed. 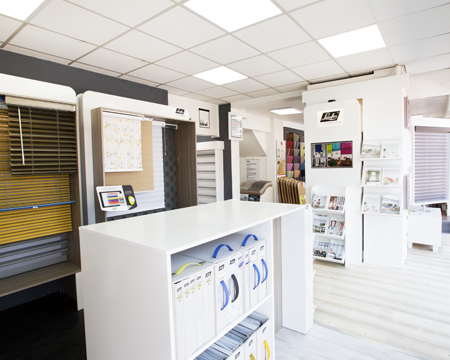 We have lots of colour and material options to choose from – ideal if you’re giving your whole room a makeover!